Yes - I Want To See Better! We have a lot of great things to share with you about our Forensic Camera System Solutions! Fill out the form below for a FREE Demo, or to learn more! How Does YOUR Forensic Camera System Measure Up? Does Your Forensic Camera System Help You See Evidence Better? Perhaps if you are still using a point-and-shoot camera or a cell phone camera as your forensic camera solution, you could be missing out on a lot. 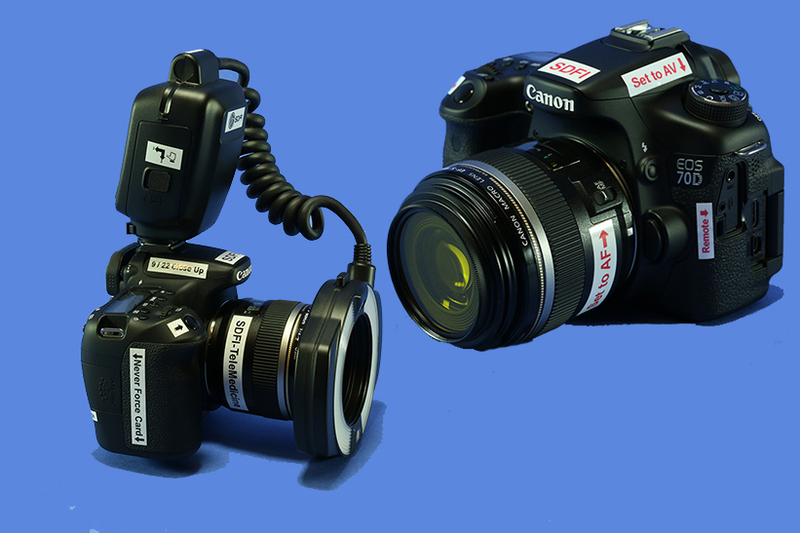 SDFI-TeleMedicine Forensic Camera System solutions utilize DSLR, or Digital Single-Lens Reflex technology. The image sensor in a DSLR forensic camera is larger than the one in a point-and-shoot or a cell phone camera, which means an investigator can capture all the information they need to, accurately. With a larger image sensor, like the ones in the SDFI Forensic Camera Systems, the investigator gets a better depth of field, better contrast and more realistic color.